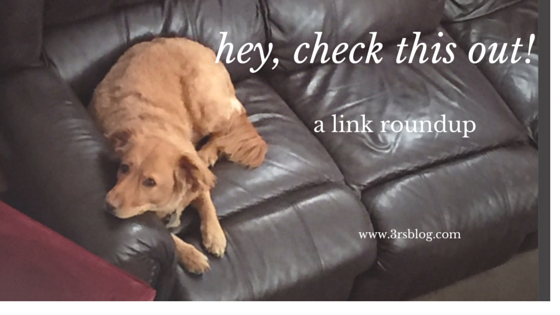 I’m working on writing up my thoughts about three or four books right now, but none of them are ready to post, so it seems like a good time to share a few links I’ve liked–and learned from–recently. For years, I struggled with the fear that admitting I didn’t know things would make people think I wasn’t all that smart. It’s been a long, tough struggle to understand that “knowledge” is a different thing from “intelligence,” and that sometimes what’s smart is questioning, not answering. 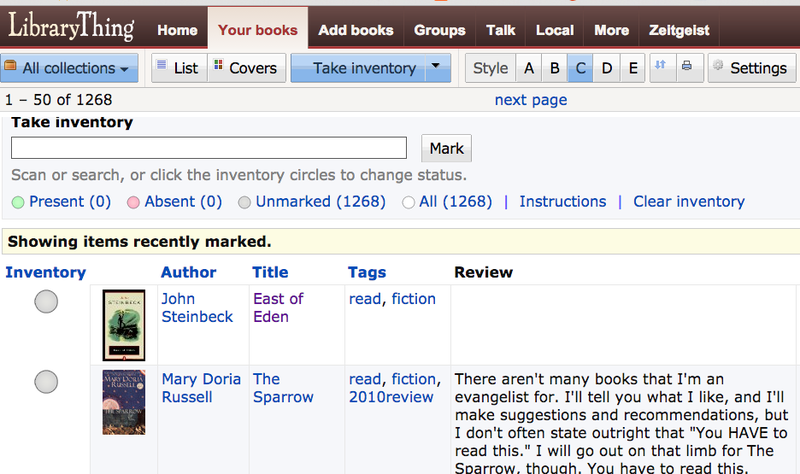 This last thing isn’t a life lesson, but as I’m getting ready to exercise some shelf control in a few weeks, I was excited to learn about LibraryThing’s new “Take Inventory” feature. I think this could be very helpful in my Great Big Book Purge project. If you’re a LibraryThinger, do you think you’ll find this feature useful?